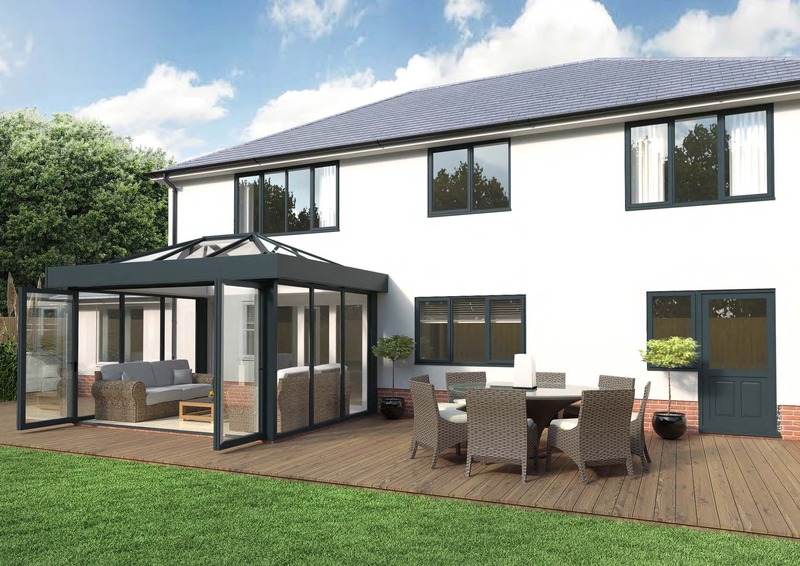 Our windows ensure the best thermal insulation for your home. 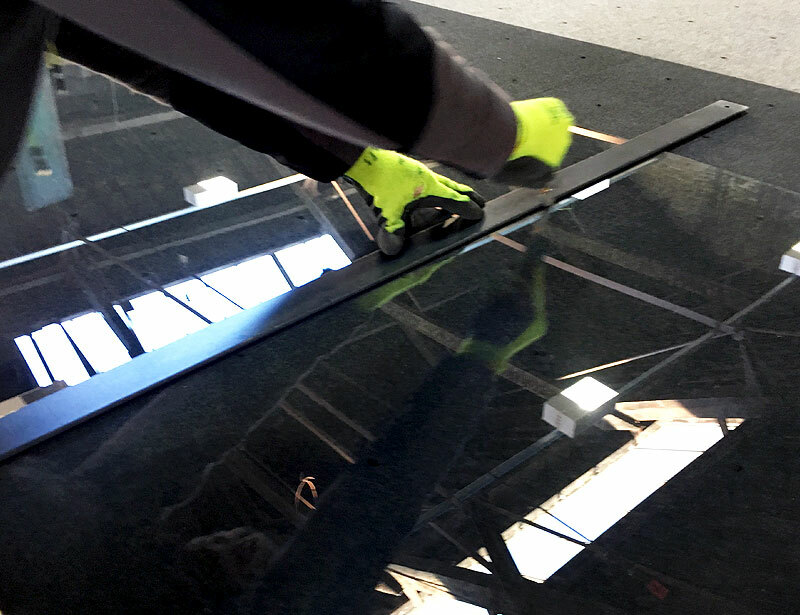 Call us today for a same-day service. 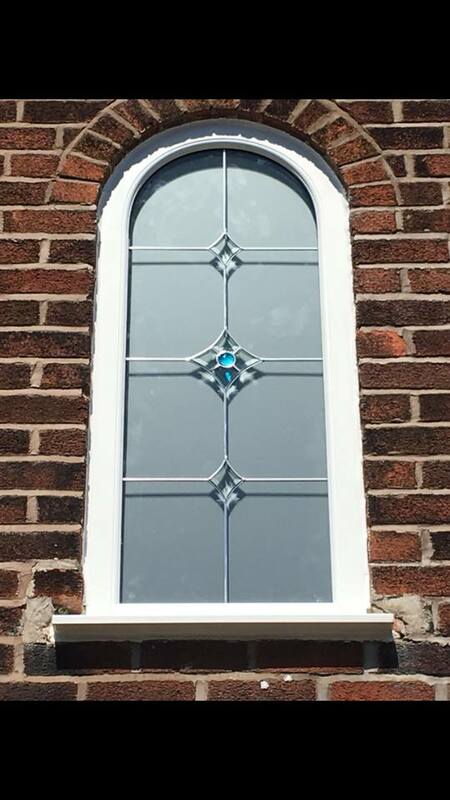 Here at St Helens Glass we strive for quality. 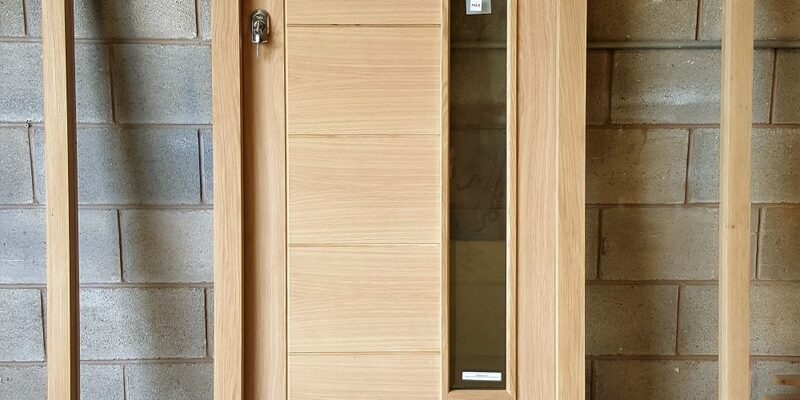 As manufacturers of double and triple glazed units we insist on using quality components and Pilkington glass. We are fully certified in En1279 parts 2 and 3. This enables us to produce ‘A’ rated units ensuring the best thermal insulation for your home. 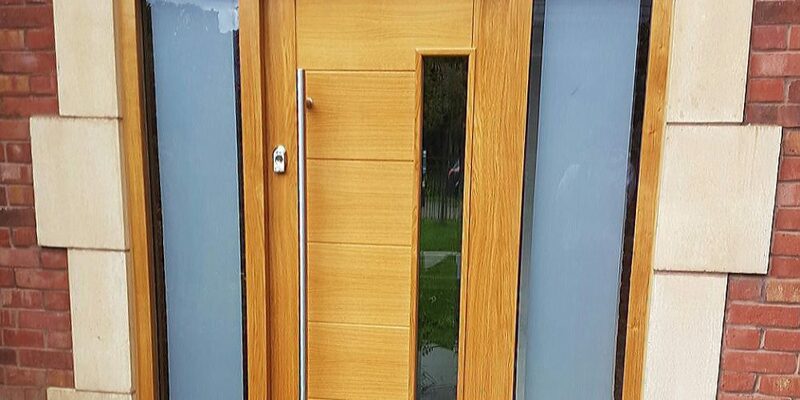 Our services also include leaded and bevelled units, Georgian bar, duplex bar and coloured glass. 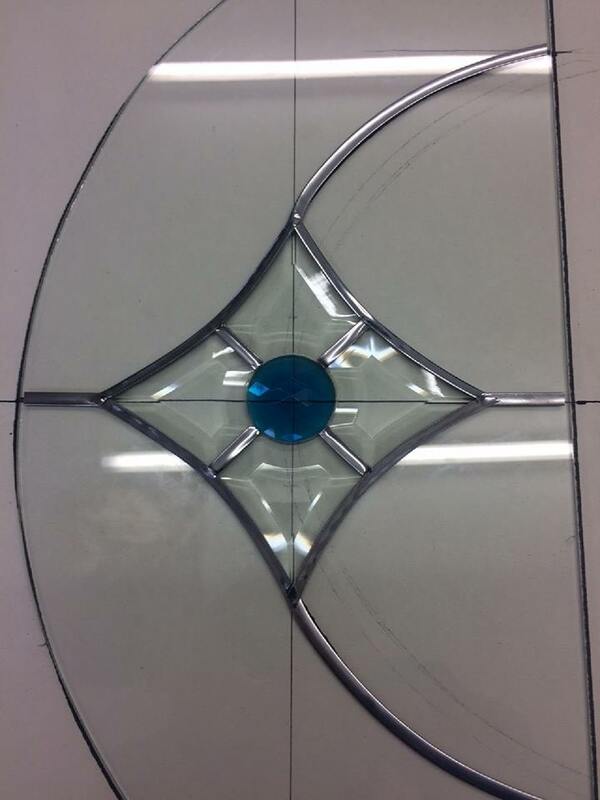 Leaded double glazing can be made to match any design and can be designed to suit any specific requirements. 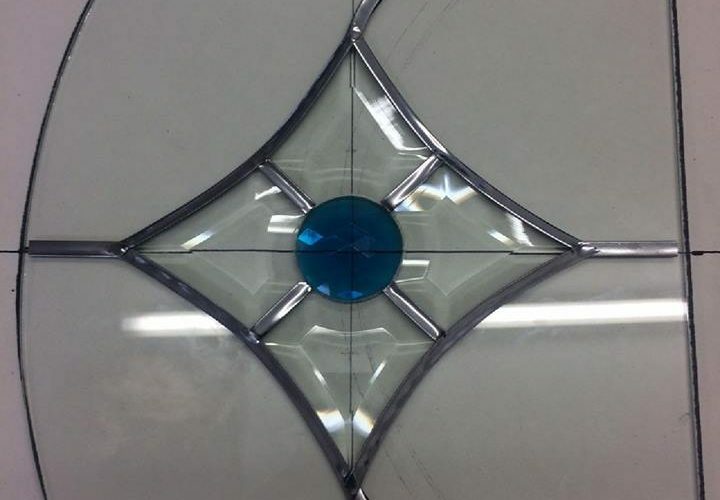 Bevelled units can be triple glazed ensuring cleaning of the glass wont damage any Lead and wont weather over time, whilst also offering a unique and intricate design to your unit. 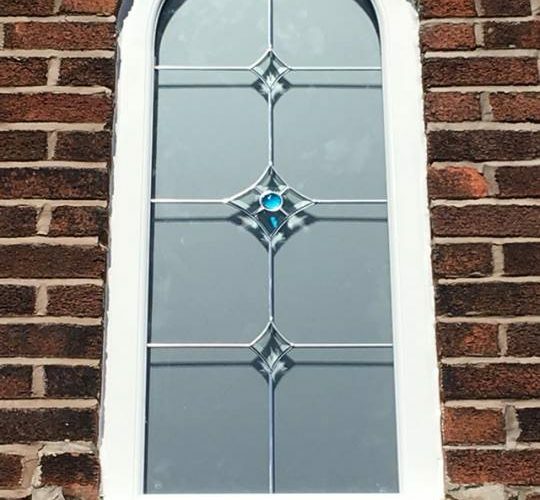 From a house name to a simple border, our etching is great for adding personality to your windows. 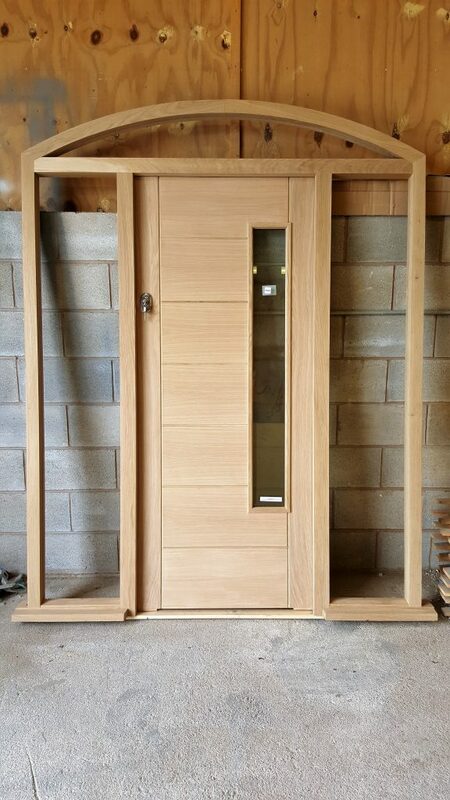 Our Georgian Bar units create a look of small individual panes within one large unit and can be made to any size. We can replace any misted or failed unit regardless of its age or condition. We evaluate on site and can usually offer an emergency service! 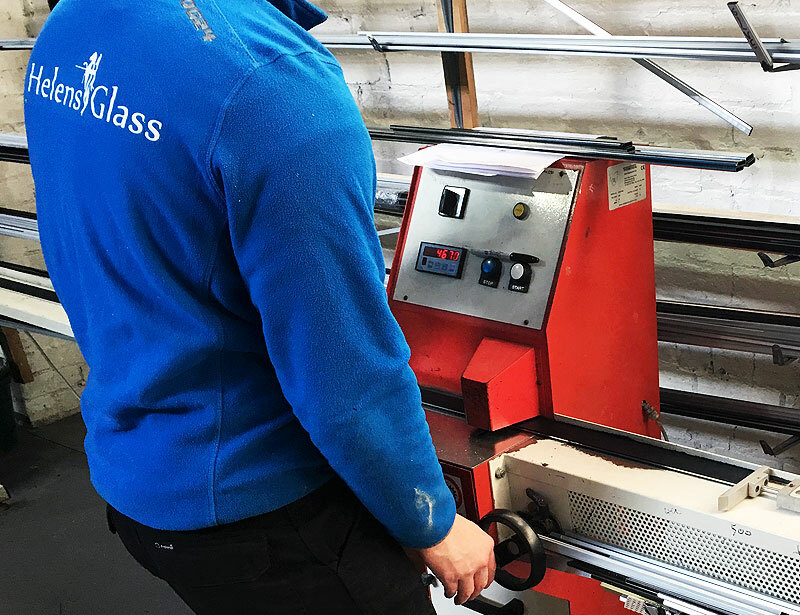 We can provide emergency units with our same day turn around service for when you need glass in a hurry. 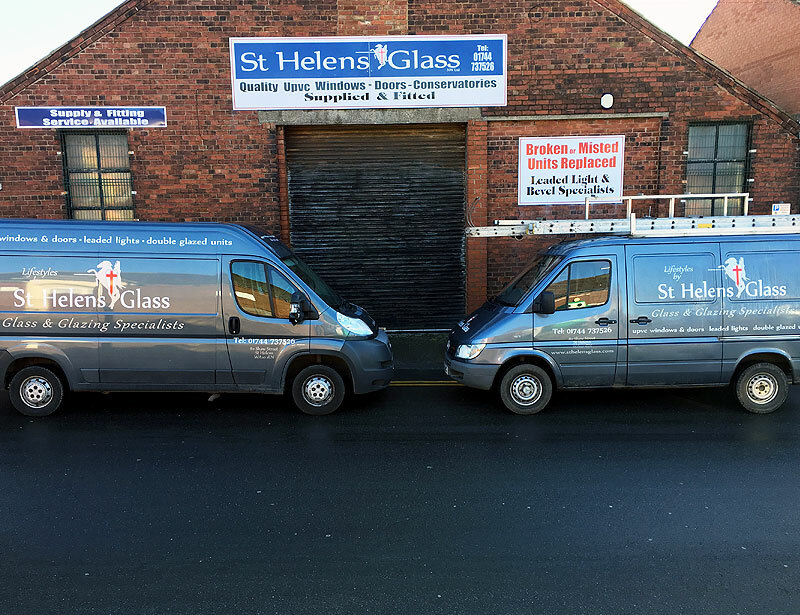 Thank you St. Helens Glass NW for fitting the windows and patio door at our offices in Jackson Street, St Helens. We are now able to rent them out where previously we couldn’t due to a problem with damp. 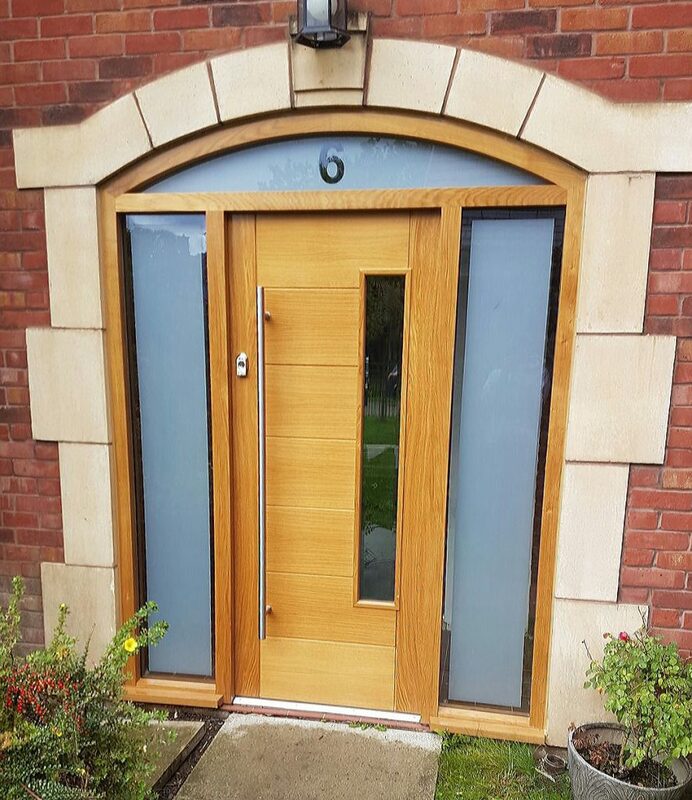 The service you provide was A-Rated (if you pardon the pun) and your fitters were both professional and polite. I can highly recommend to anybody.